@erogers5474-1: Wow people getting real excited about that comment hey. I wasn't saying one producer is better than another. All I said was that the lead for this song is clearly inspired by skrillex' new FB style. Listen to the song I linked and you'll understand. 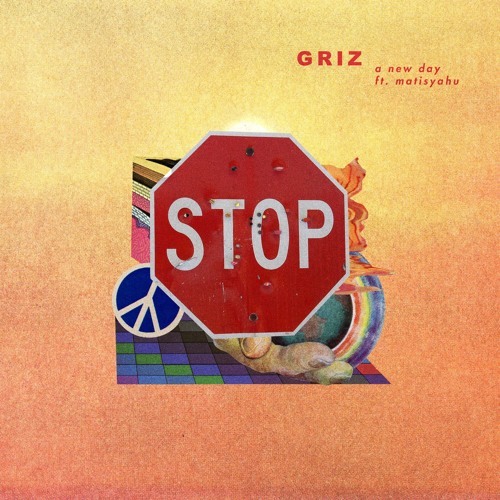 yo GRiZ i was wondering if you could make me a beat i could rap over something that sounds like "Feelin' Fine" or "Gettin Live" or would i be able to use one of the 2 songs for non profit use?